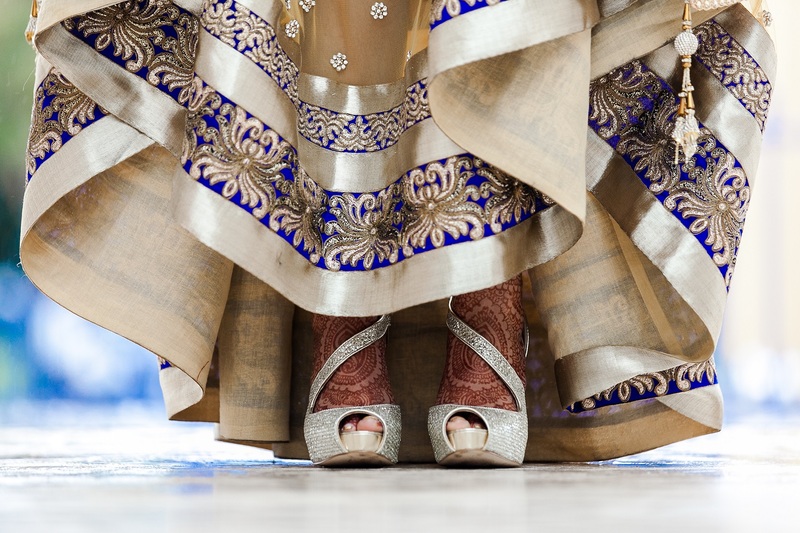 It is often the tiny details that can get ignored, especially amongst the craziness of a big fat Indian wedding. 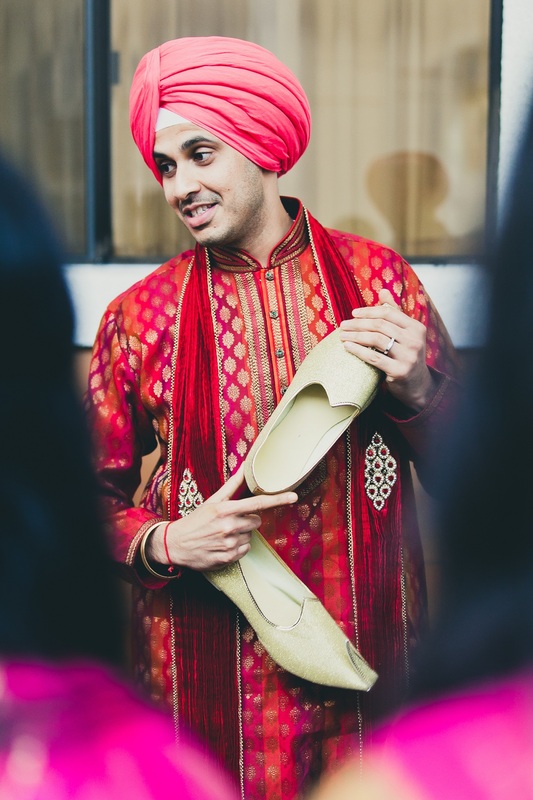 This in my mind is the great thing about unique Indian wedding photography and why finding the right photographer to document your special day is of utmost importance. These tiny details are beautiful. 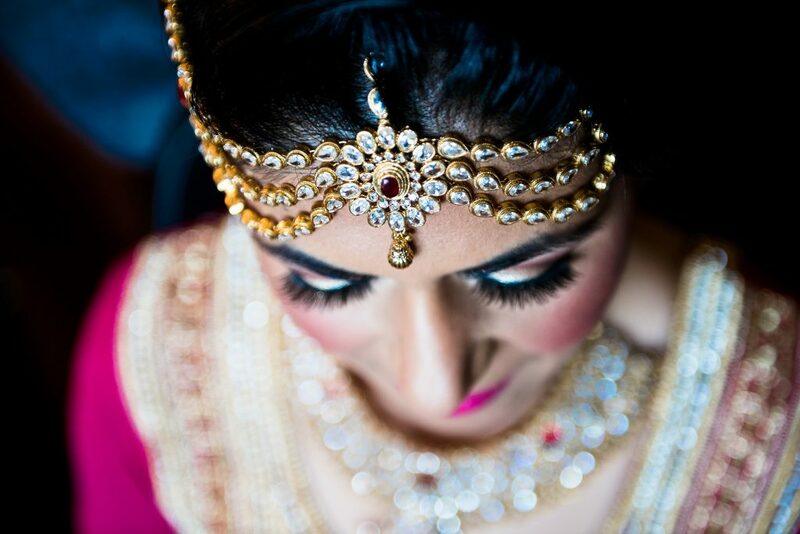 They may be a loving look, a laugh or the way the light is glistening on the bride’s jewellery. Moments easily missed or forgotten, when really they are the very things that should be treasured. 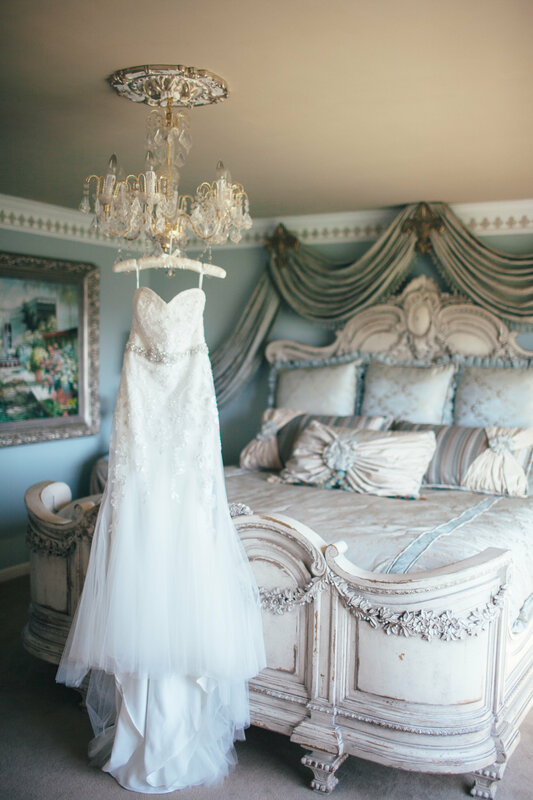 Finding someone who has an eye for these details and cares about capturing the raw emotions present on your wedding day is key, because being able to sit down days, weeks, months or years later and look back on these moments is wonderful and allows you to relieve the day in all its glory all over again. 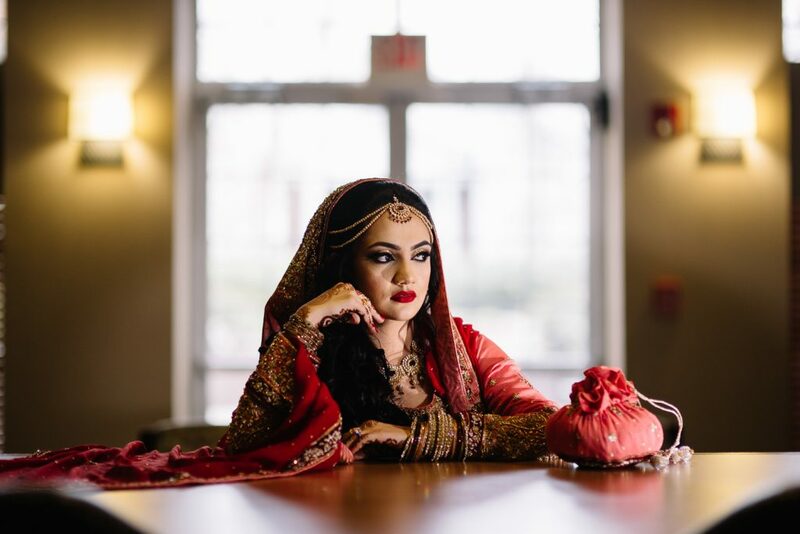 To help you choose the right Asian wedding photographer to capture your special day (or days), I have chosen to feature Ketanuva Photography, who is great at capturing those, blink and you miss them moment. 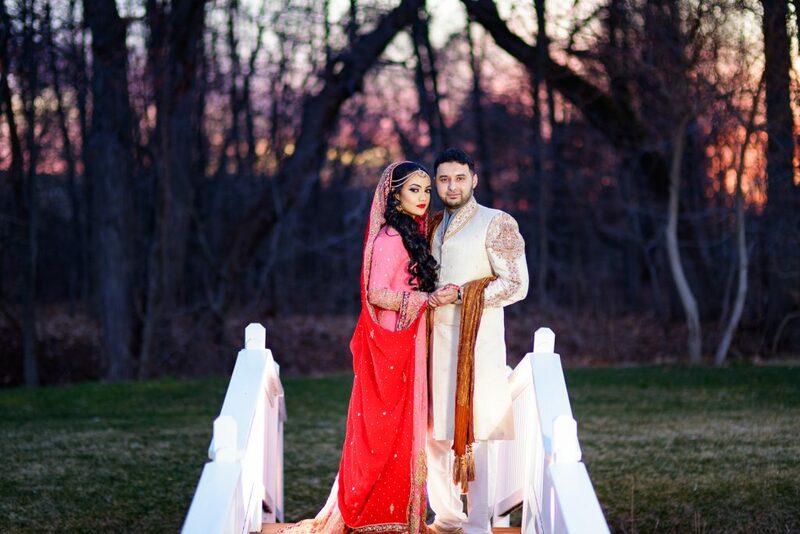 The below photographs are from Sadaf and Waqas wedding, which took place on the 19/03/2016 at Maneely’s Banquet Hall, South Windsor, CT. 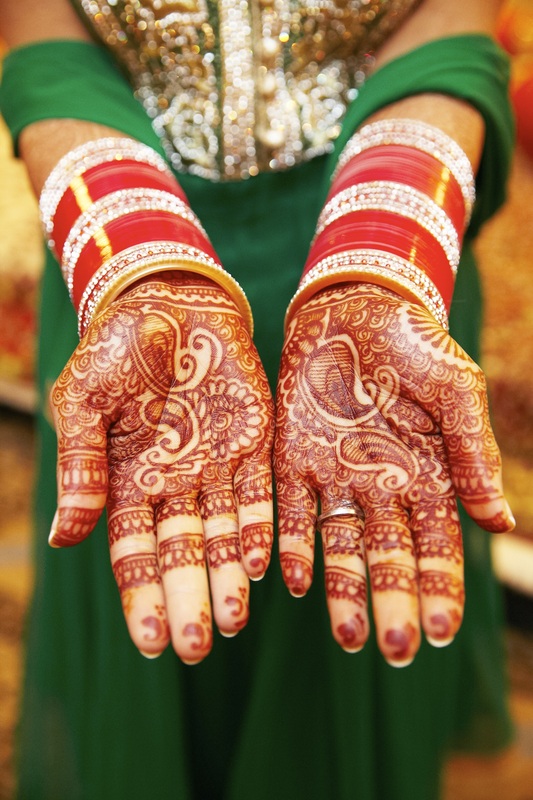 Your bridal henna can last anywhere from 1 – 3 weeks depending on the care you take. 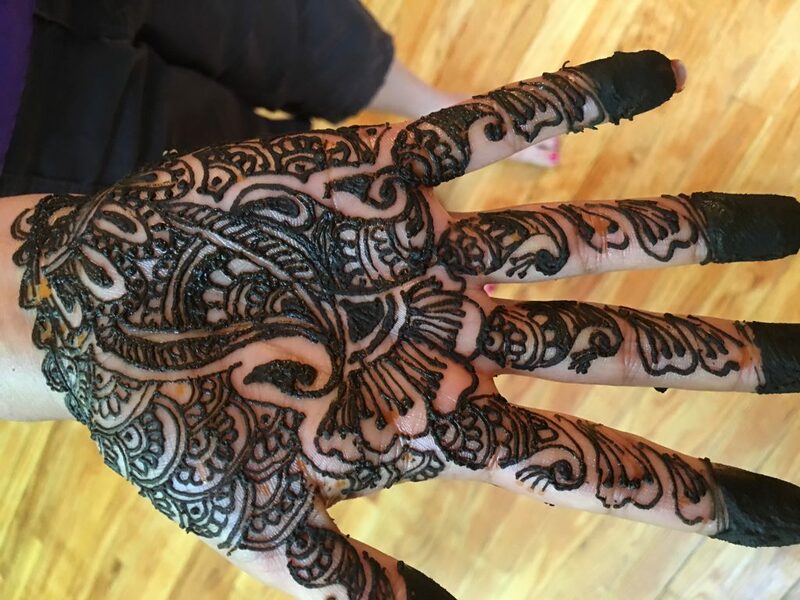 This means that your henna design good last for your wedding, honeymoon and beyond, so it is important that you find the perfect design for you, that you can effortlessly coordinate with your clothes. 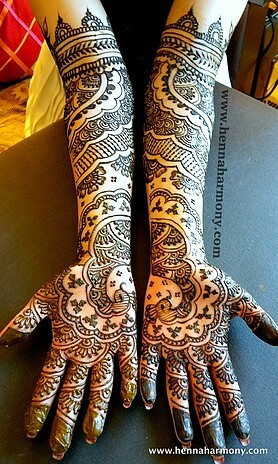 One company that can either help you choose or help you create the perfect henna design for you is Henna Harmony. 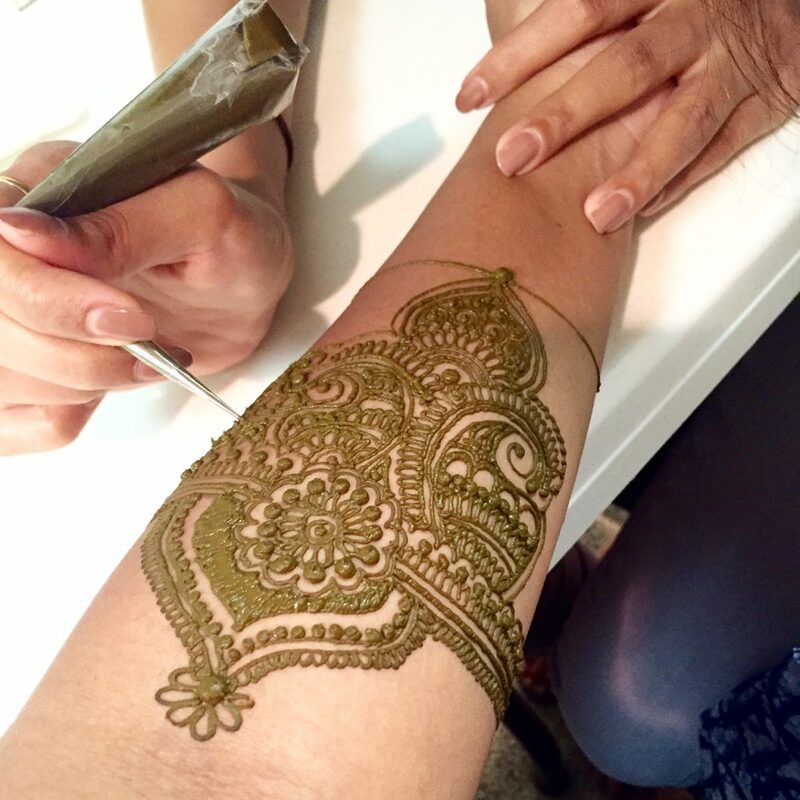 Henna Harmony is headed up by Deepti for has been practising her henna designs for 25 years. 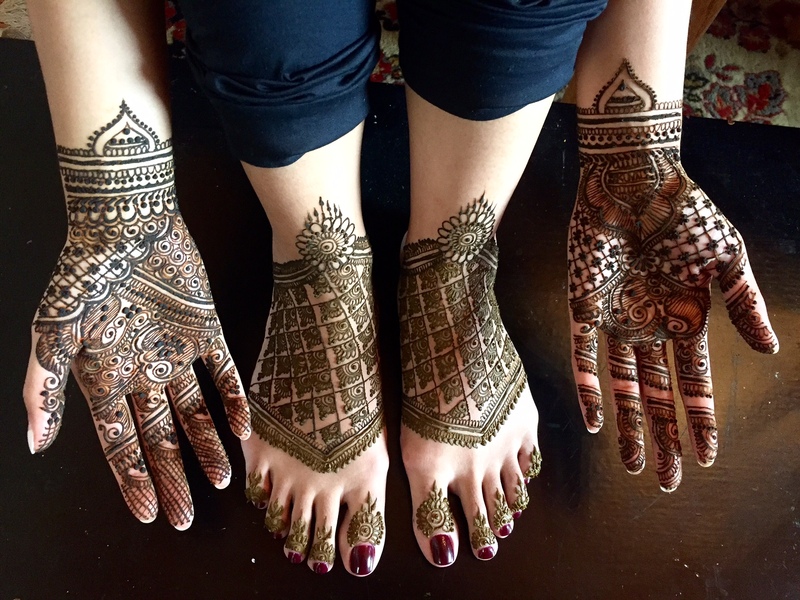 Deepti has developed her henna making skills through non-stop practice, and can product creative henna design for any occasion. 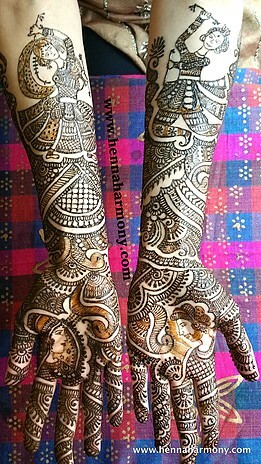 Henna Harmony uses natural, high quality products, which are safety guaranteed. 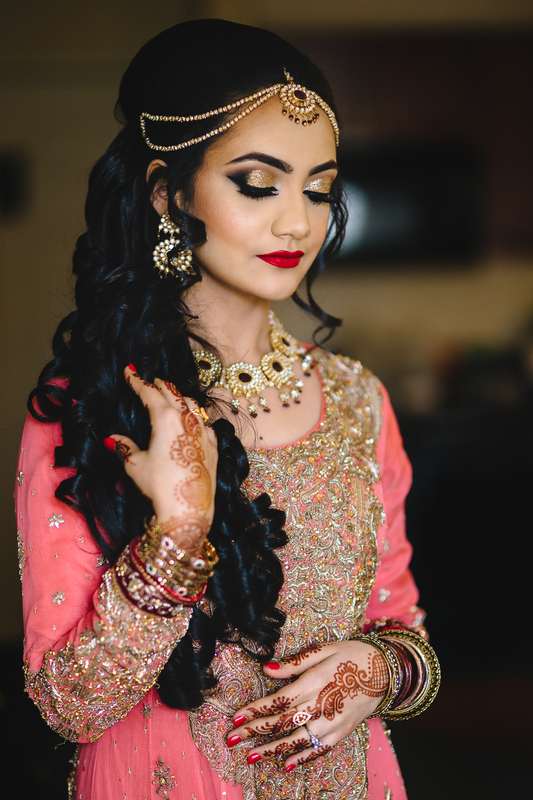 The gorgeous and highly intricate patterns make Henna Harmony a wonderful choice for your bridal, as the above and below photos suggest. 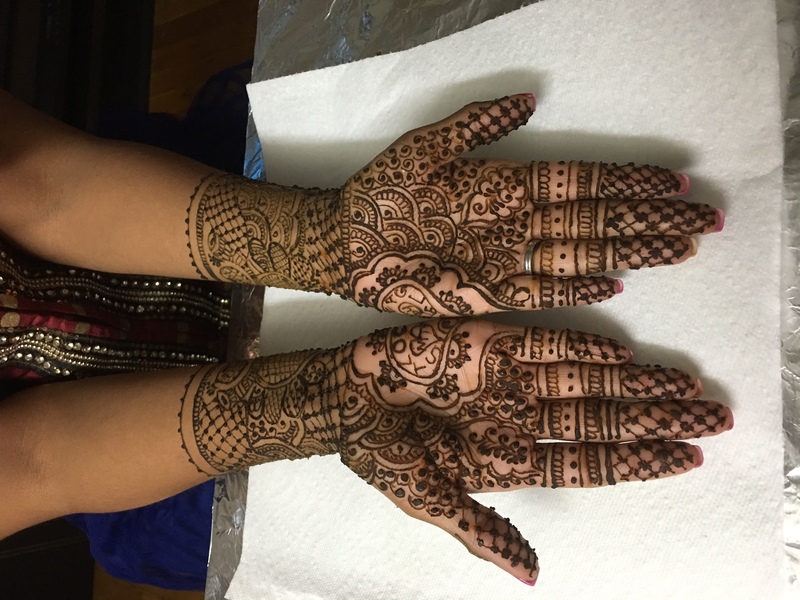 Henna Harmony can cater to your needs by creating either highly traditional or modern artistic designs for those of you who are slightly unconventional and tired of the same old bridal henna designs. When it comes to traditional mehndi designs for hands there is a plethora of choice for an Asian bride. 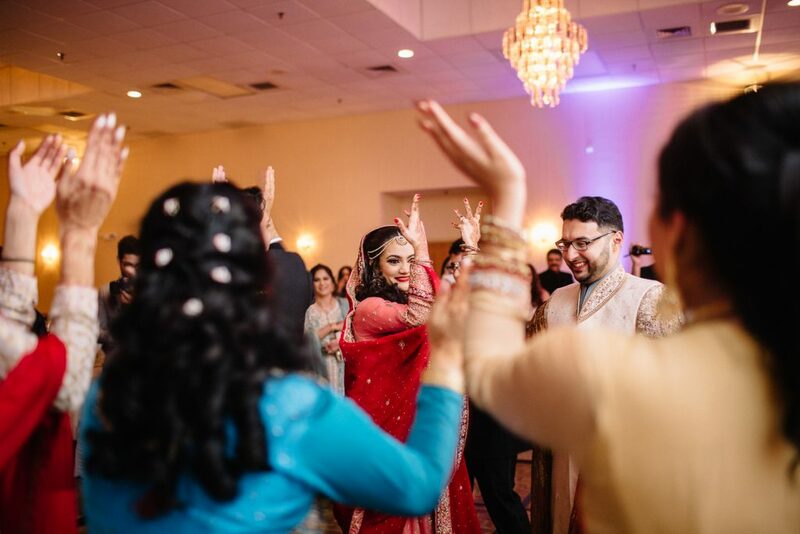 One design that is generally included is the baraat design, which represents the procession the groom takes with his family to the wedding ceremony. 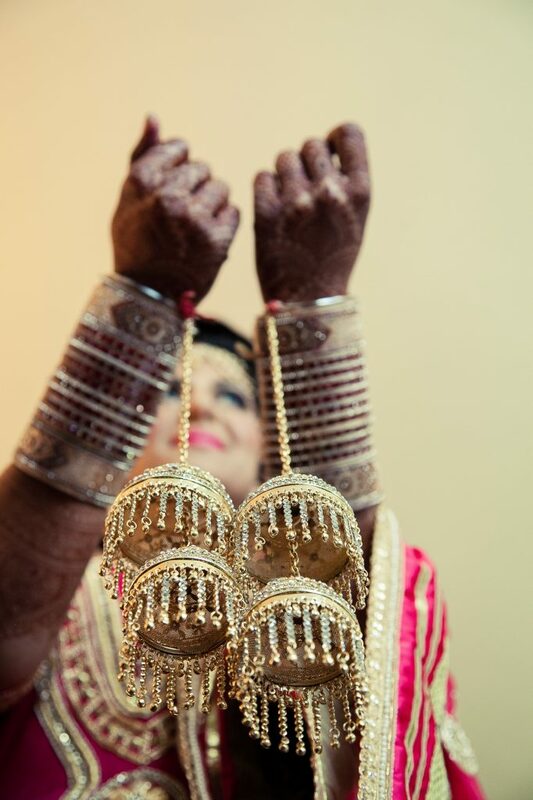 Another symbolic image which is often included is Doli, which symbolises the final part of the wedding ceremony, where the bride leaves her family to join her husband’s. 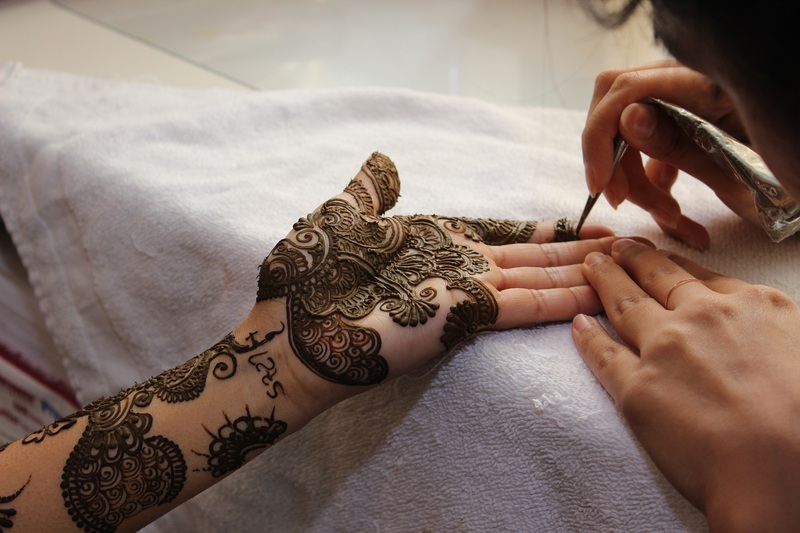 Mehndi designs for hands tend to be strikingly intricate and are often laborious to apply, taking anywhere from 20 minutes to three hours. 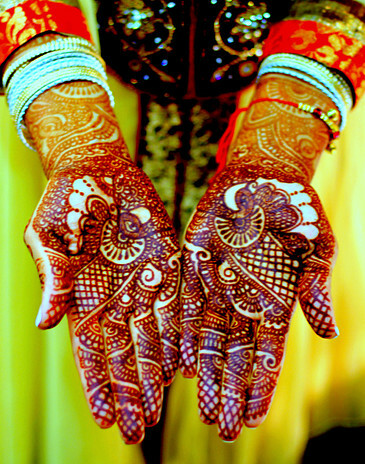 Other common mehndi designs that a bride might consider are peacocks, conch shells, images of the couple and flowers. Alternatively, some brides prefer to move away from these more traditional emblems and may instead choose a striking pattern. 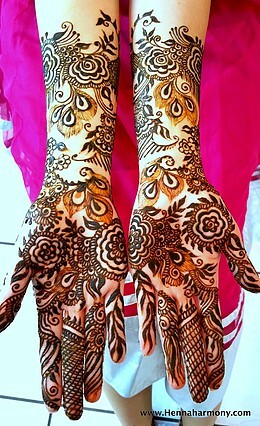 I for one, absolutely love mehndi designs and think it is hard to go wrong when choosing what type to have. 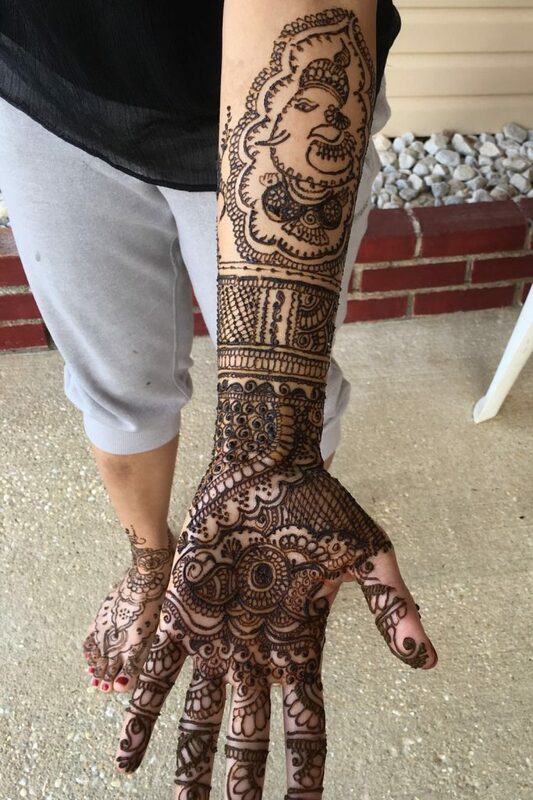 That being said, getting your mehndi done is such a nice part of your pre-wedding events, it is worth putting in the time and effort going for trials or scouring the internet, to really find the right one for you. 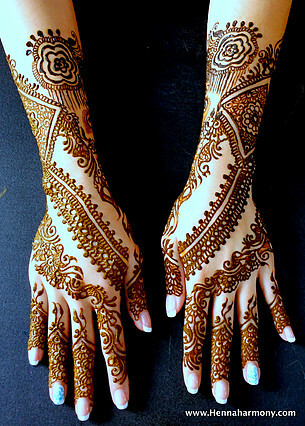 Below are some designs I came across recently by Pritis Beauty that I absolutely love! 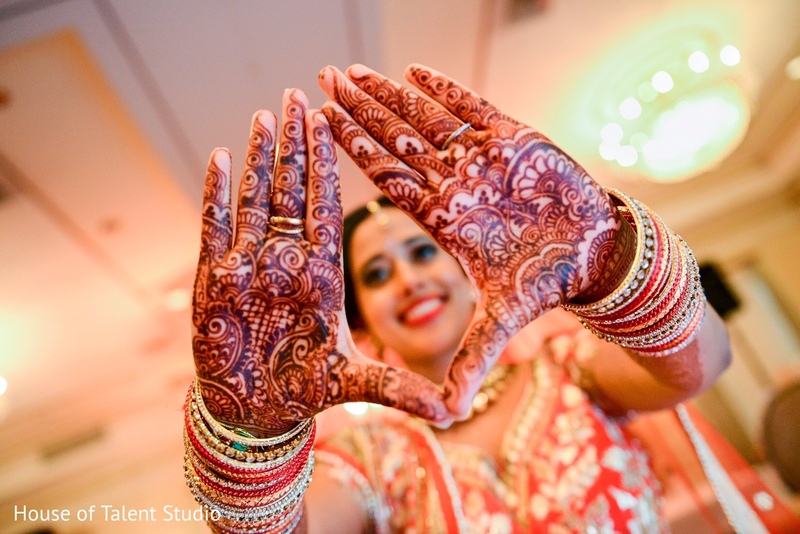 Your Indian wedding is a momentous occasion. Therefore it is likely that you will want to capture if not every minute, at least all the major moments in it. 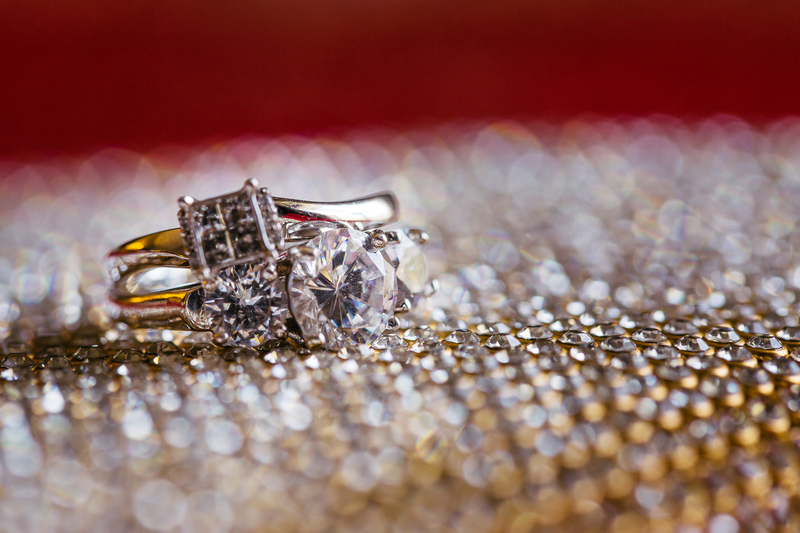 The most popular way of documenting a wedding of course, tends to be through photography. 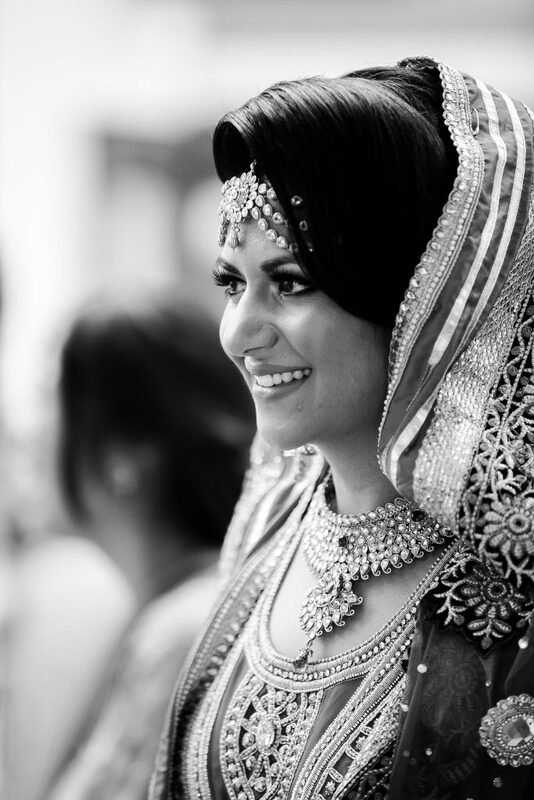 Photography is a great way of capturing small details, a lingering look and the emotion and atmosphere present at a wedding. Photography can be both candid and formal, which enables you to get all the main people photographs taken care of, as well as those which give you a sense of the atmosphere of the occasion. Another wonderful way of capturing your wedding is through commissioning a wedding film. A wedding film is a wonderful way of capturing the highlights of your special day and will hone in on the main moments. While photos are wonderful to look through and always bring back special memories, nothing quite beats re-living your wedding through film. 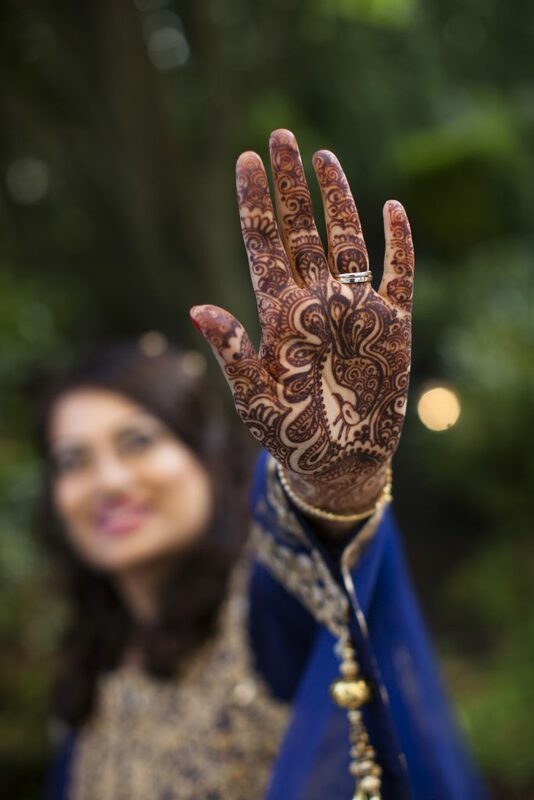 Ambrosial Films specialise in filming Asian weddings and are able to cover your wedding day and all your pre-wedding events. What is wonderful about the below video of… is it shows them together pre-wedding, during their wedding events and after their wedding. The film captures beautiful intimate moments, as well as the jovial wedding events shared with family and friends. Paired with some energetic background music, the video is enthralling, and at under 4 minutes long is a wonderful keepsake from a huge event, which often goes by in a flash. 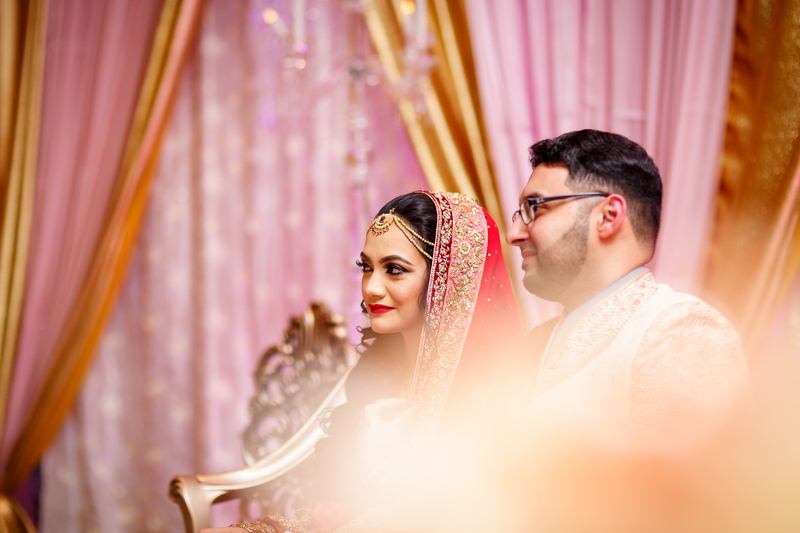 By having a film to re-watch from time to time, you and your loved ones are able to properly take in everything that happened and re-live all the beautiful memories of your special day. 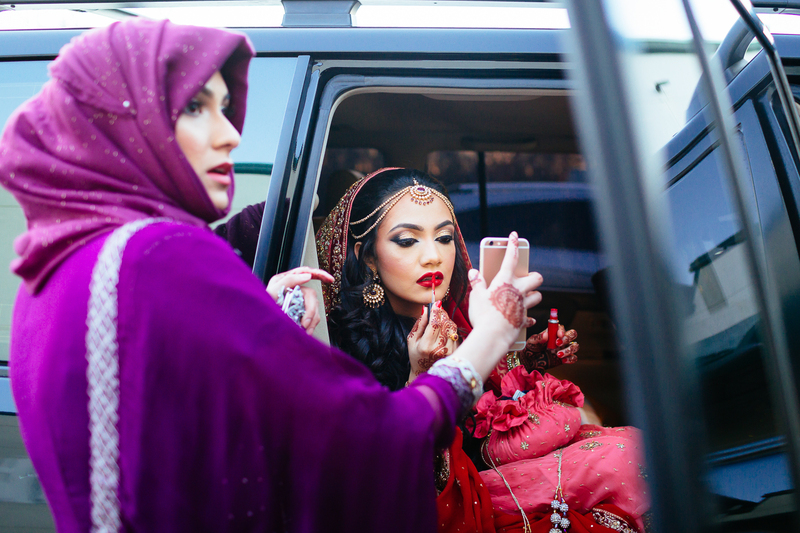 Today, I am going to share some magnificent Asian wedding photos with you. 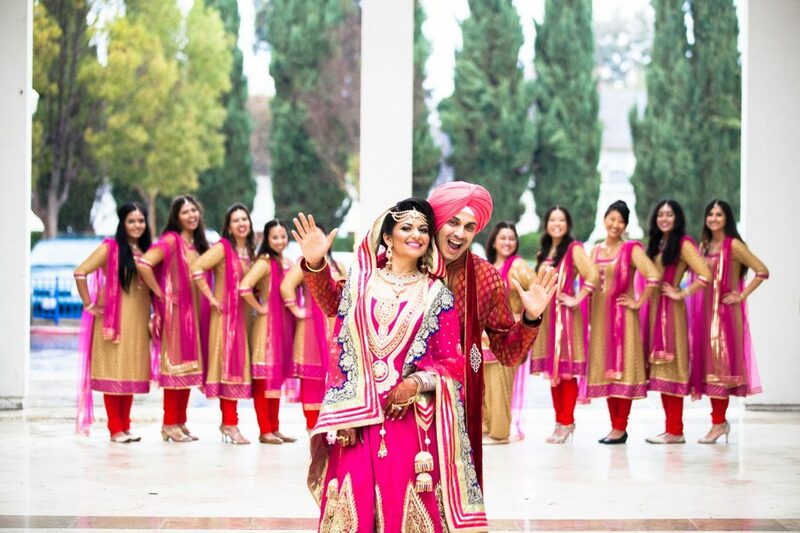 The Sikh wedding of Arit & PJ was captured in all its beauty by V/A Photography. Arit and PJ are wonderfully coordinated in shades of pink, purple and red. 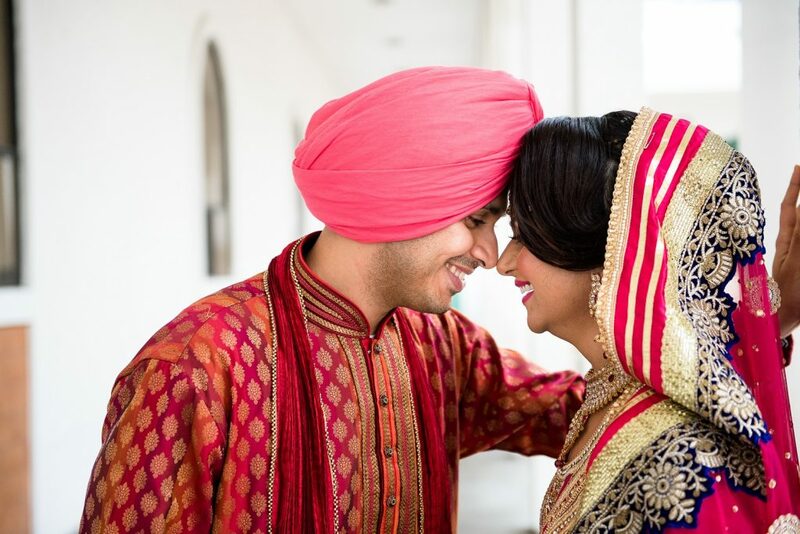 As you can see from the below photos, the colour coordination really does work well, as it thoroughly unites the bride and groom and makes them look just perfect together in all these photos. 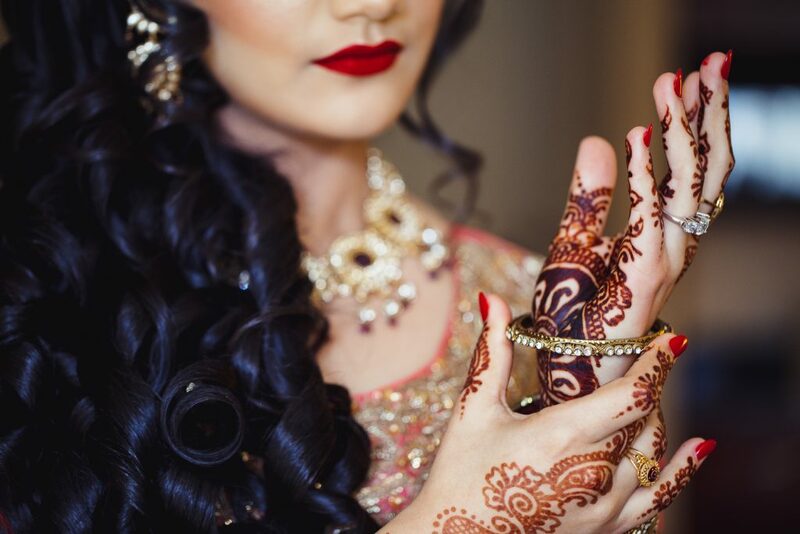 V/A Photography captures the joy of the occasion and draws the focus in on some gorgeous details such as PJ’s maang tikka and mehendi design. I also really love the photograph of a photo being taken on a phone – it is a great candid moment, that creates a really interesting aesthetic. I have always had the opinion that it is nice to be able to take your own candid photos at either your own or somebody else’s wedding. Having your own photographs that you chose to take at particular moments is incredibly personal. However, I think this photos really demonstrate why having a professional photographer at a wedding is such a great idea. 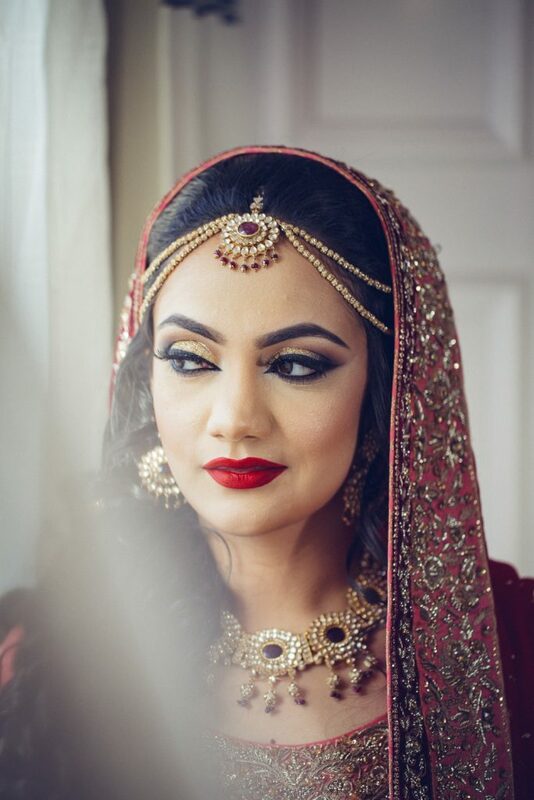 Besides the fact that it takes the pressure of capturing your wedding away from you and your guests – the angles that a professional photographer is able to spot and experiment with, means that the selection of photos you are left with at the end are really varied and spectacular. 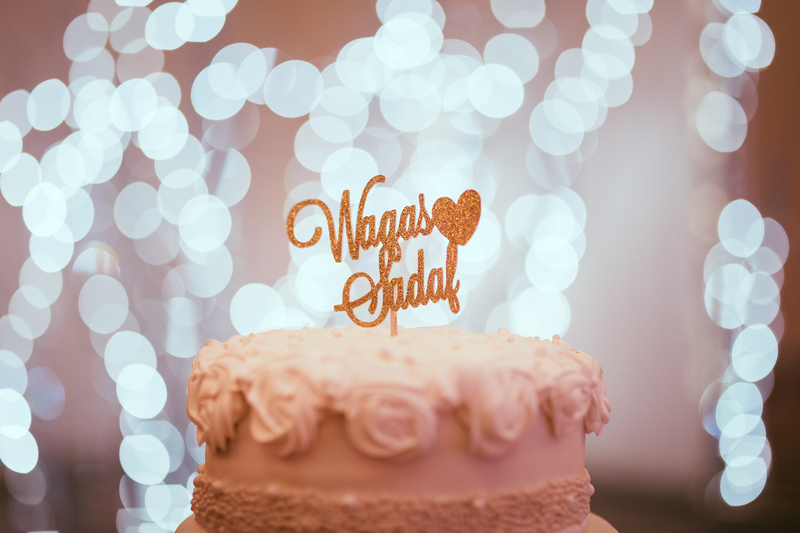 I’m sure you have heard this 1000 times and are probably sick to death of hearing it, but your wedding will go by in a flash, so make the most of it. 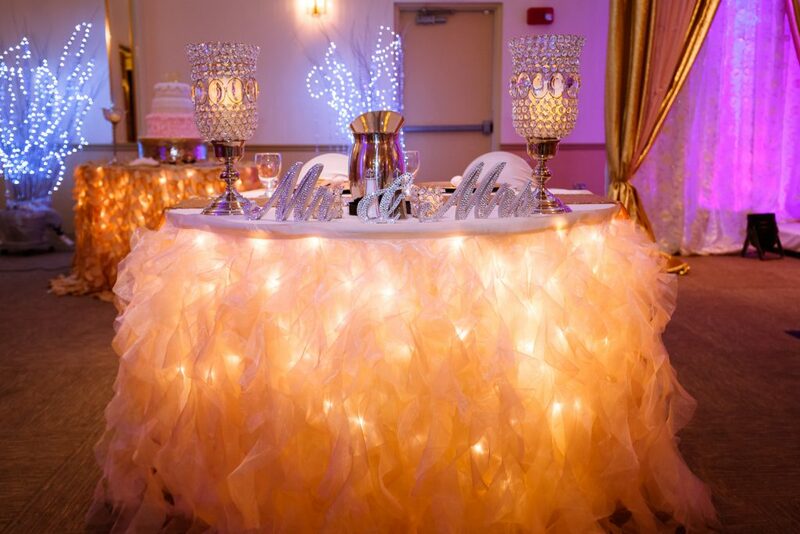 The speed at which your wedding seems to fly by, means that it is imperative that you are able document it. This way, when it is all over, you are able to dip back into it and relive all the wonderful moments whenever you fancy. A lovely way of doing this, is through your very own wedding film. 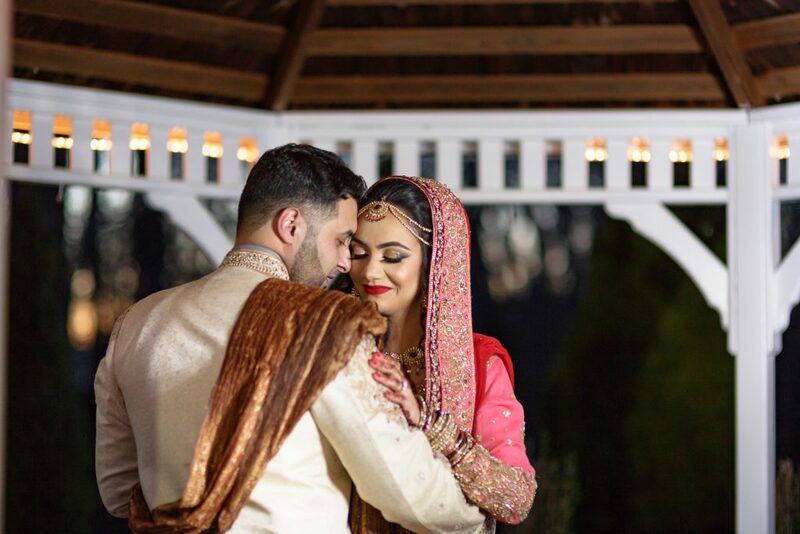 A film will allow you to watch back some of the most poignant moments of your wedding, and will help you keep all those precious memories alive. Below some of my favourite Indian wedding videos from Aria Film. In my opinion what makes these videos so amazing are their professionalism. 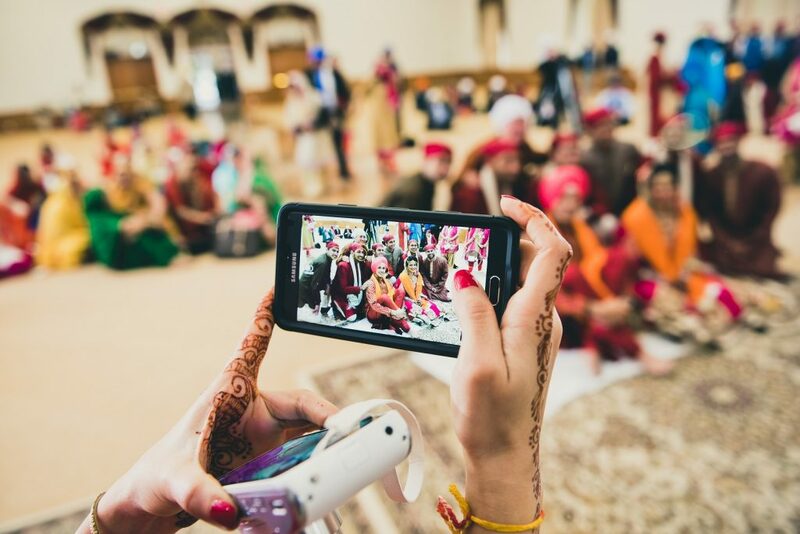 These do not feel like home videos, but instead use gorgeous cinematography and pick out poignant moments from the weddings to create beautiful 5 – 10 minute montages of the couple’s Indian wedding events. The overlay of the speeches playing in the background as the brides and grooms get ready for their weddings is truly heartwarming. 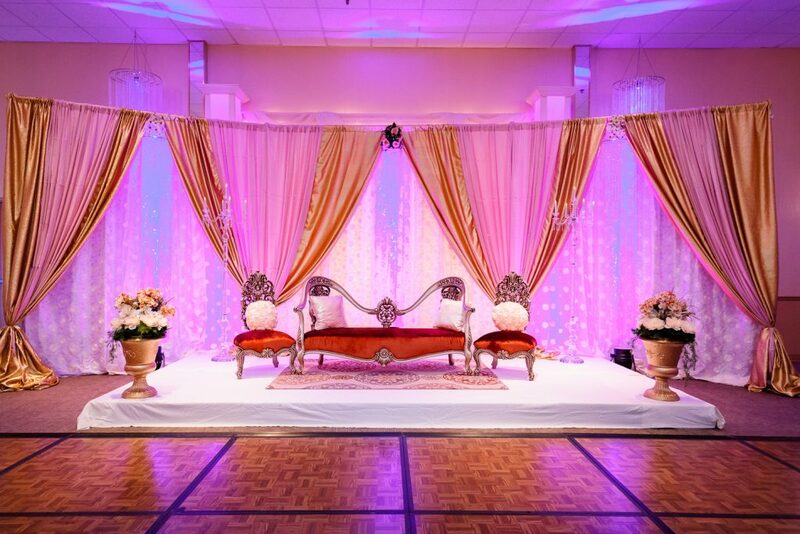 Choosing your Indian wedding venue is generally the first thing you’ll do when you start planning your wedding. 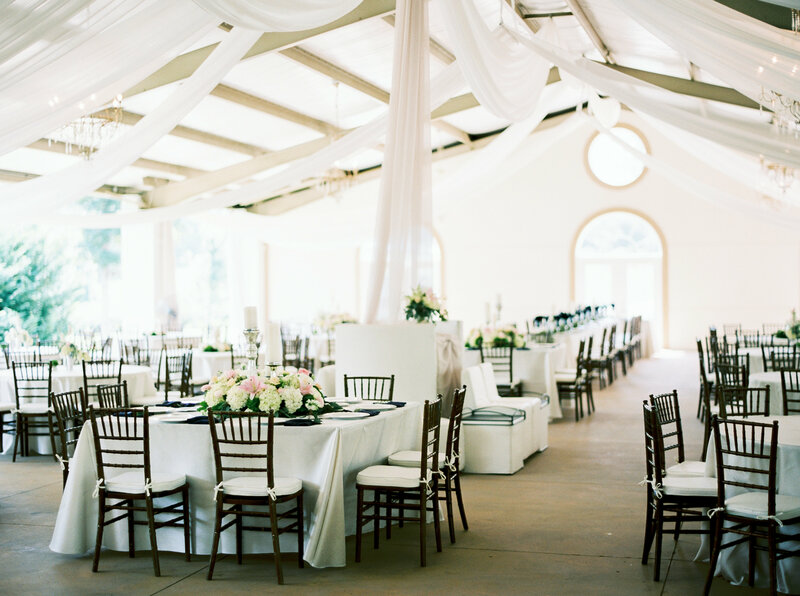 Venues are always in high demand, so tend to get booked up way in advance. This means that if you don’t want to have a rather limited choice, you need to start researching as soon as you decide on a date. Since Indian weddings involve several wedding events, you may need to book more than one venue. 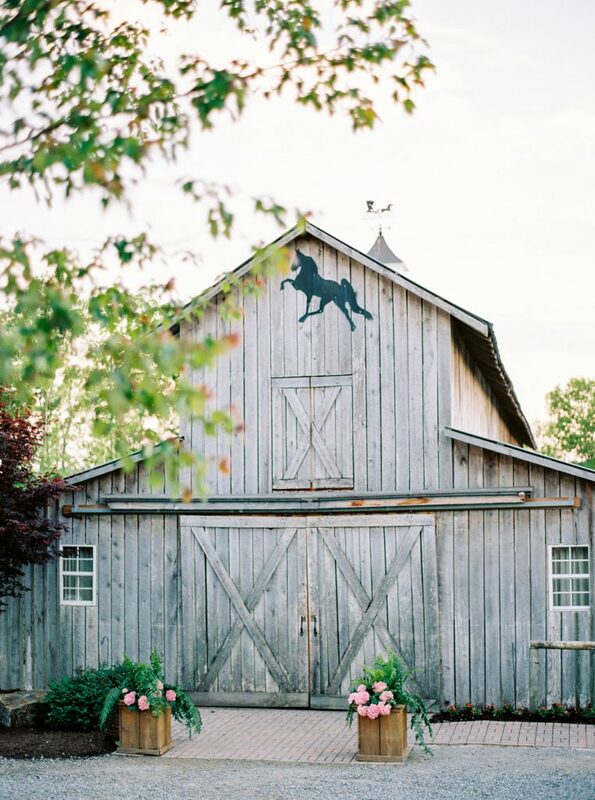 Today however, I am going to be looking at a wedding ceremony and reception venue called Castleton Farms. 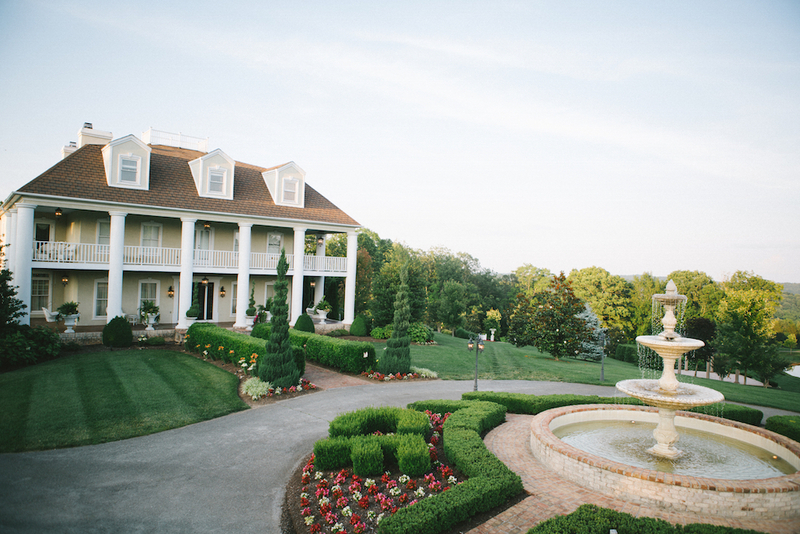 Castleton Farms is situated in East Tennesse, United States – surrounded by breathtaking mountains. 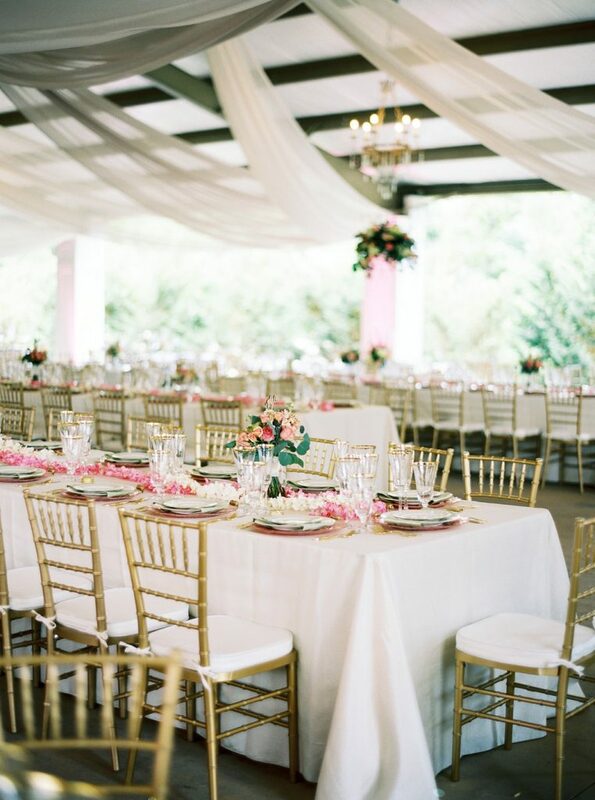 If you aren’t getting married in America or thinking about having destination wedding, it is worth scrolling through the below photos anyway – partly because they are absolutely gorgeous and partly because they can give you an idea of what options are available to you. Depending on what time of year you are getting married you may be choosing between having an indoor or outdoor wedding. The good news is you can often find a venue that can cater for both. 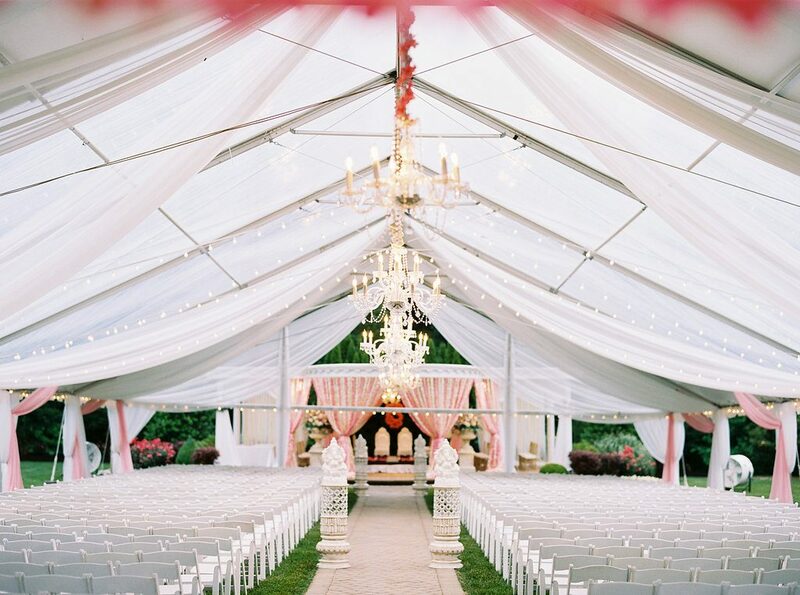 A popular option, is to have your ceremony outside and then to have your wedding reception in a Marquis. This way you get the best of both worlds, because you get to have part of your wedding in sun and part of it undercover later in the day as it gets colder. 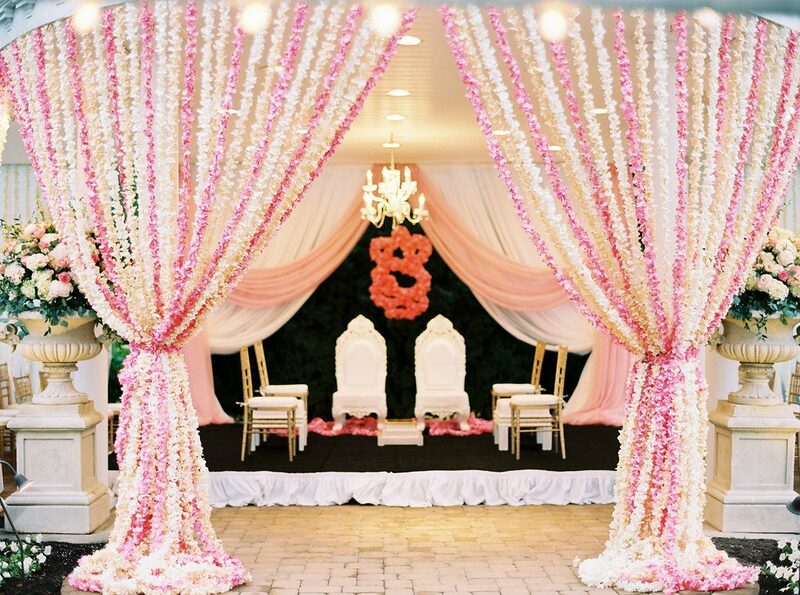 If you do decide to go the indoor route, pick a venue with large grounds and go all out with your venue decorations. 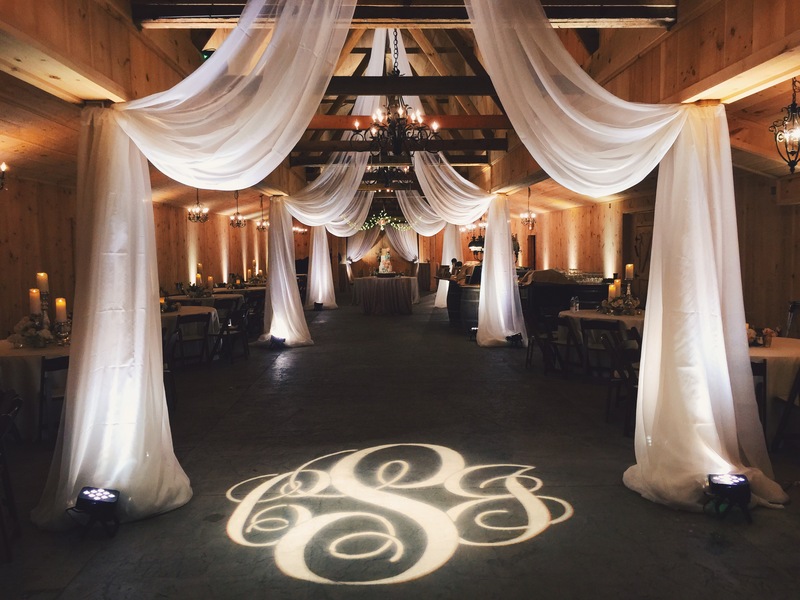 The below photos of Castleton Farms will give you an idea of what can be achieved in both an indoor and outdoor wedding. I’m sure you’ll agree, that both options are absolutely fabulous when done right!